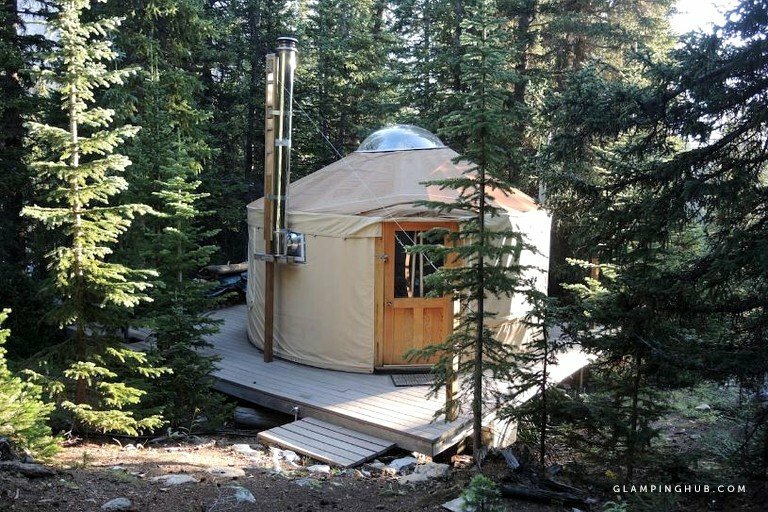 This pet-friendly yurt is the perfect option for that next vacation rental in Colorado. 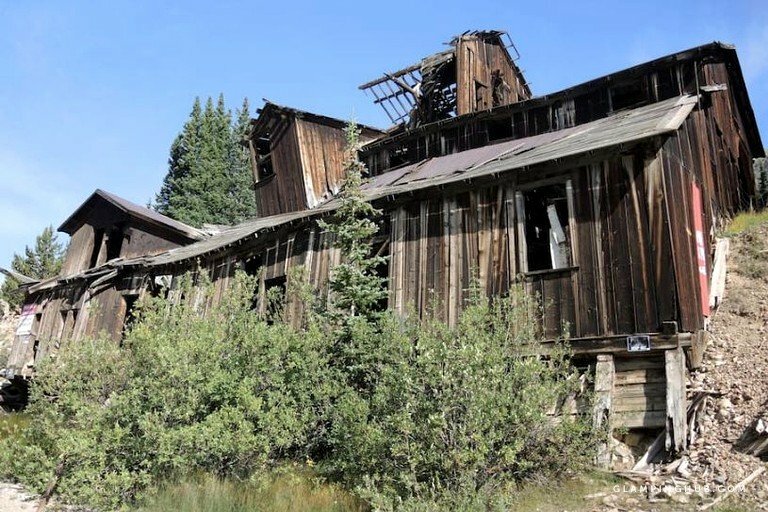 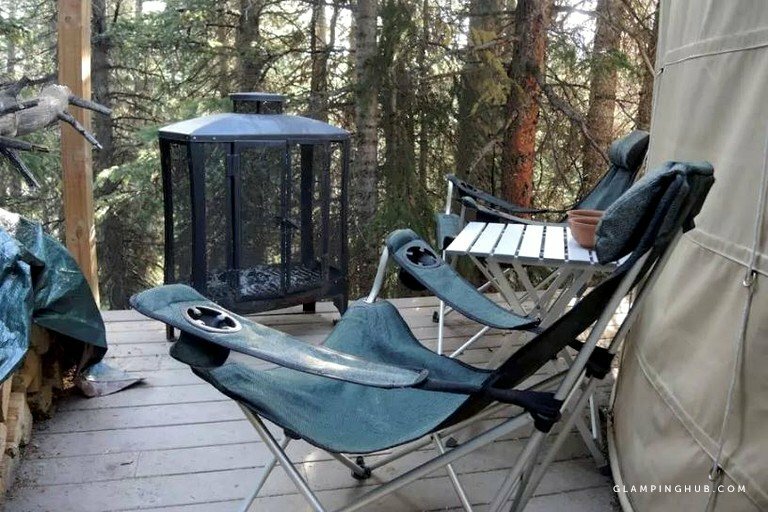 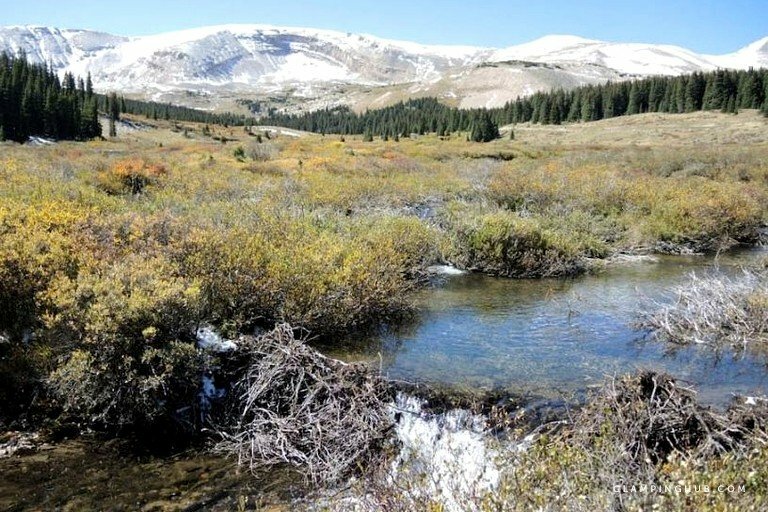 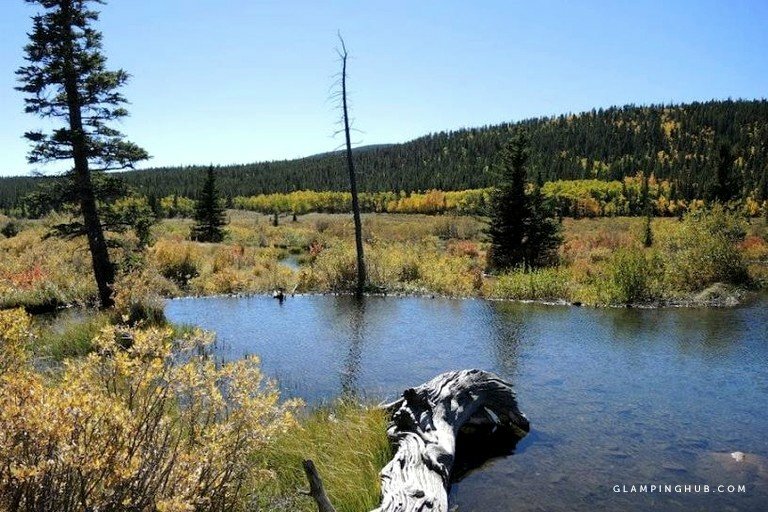 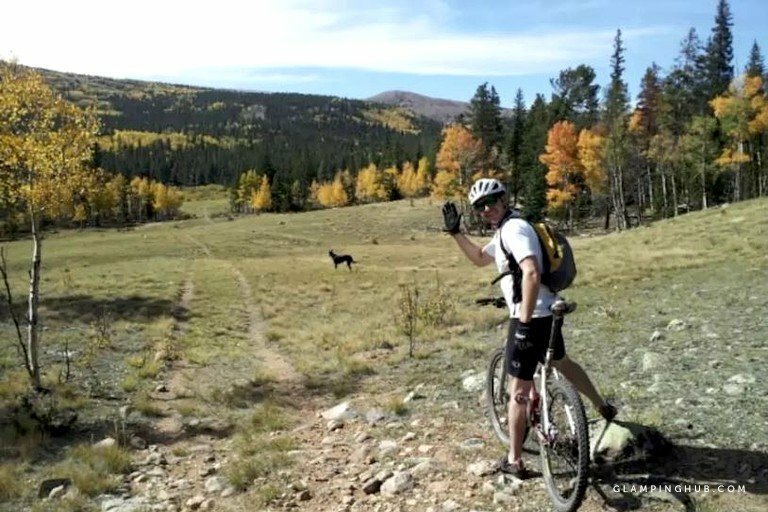 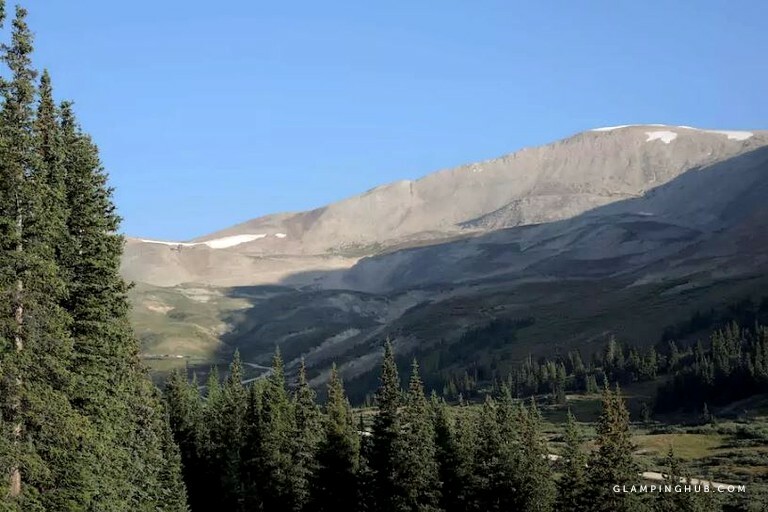 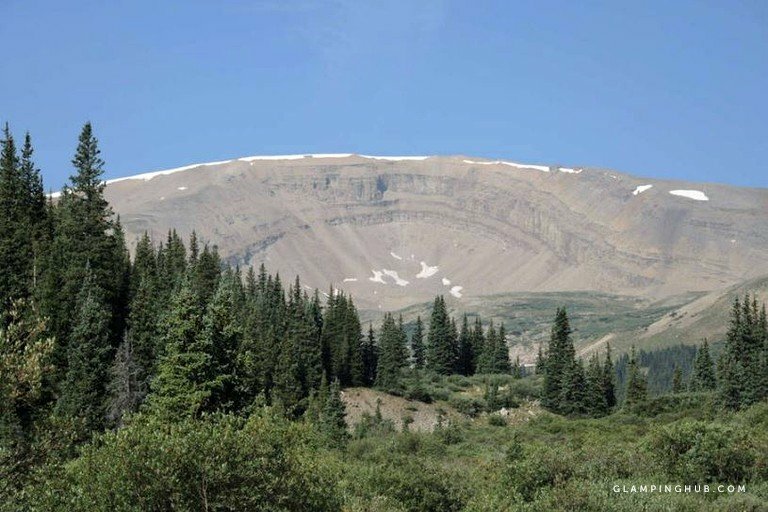 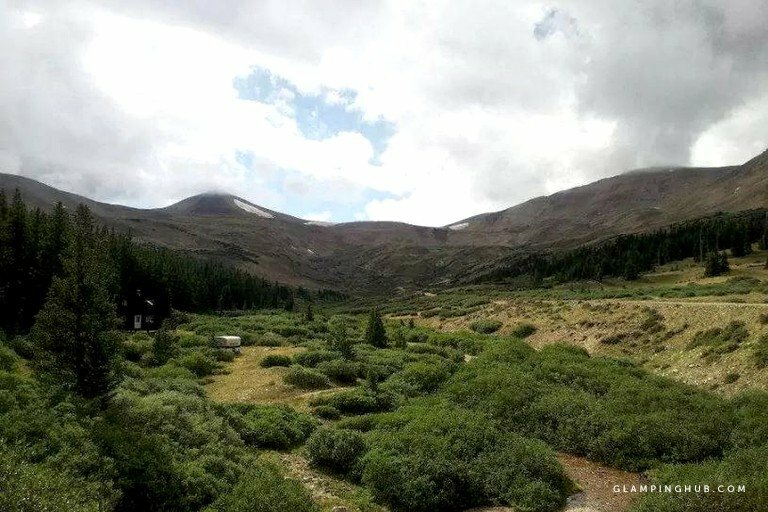 Close to the famous ski resorts of Breckenridge and Vail, this property offers beautiful views of mountain peaks, as well as access to dog-friendly hiking trails and national forests. 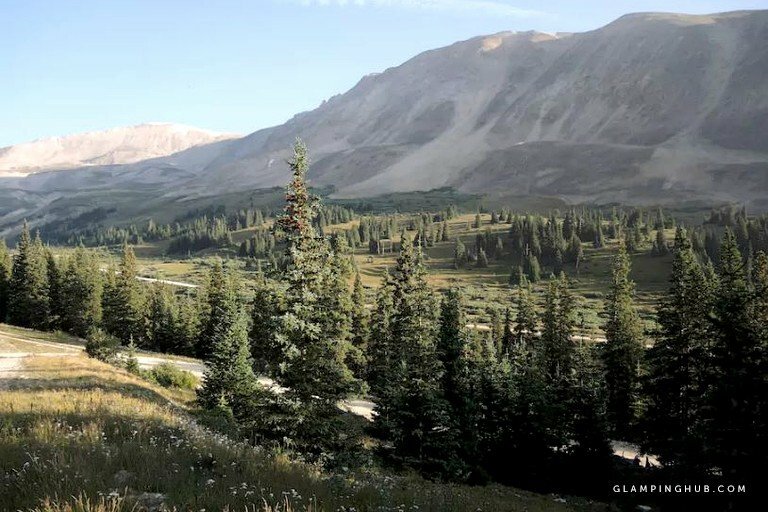 Up to six happy glampers can be comfortably accommodated here, with one large room making up this yurt. 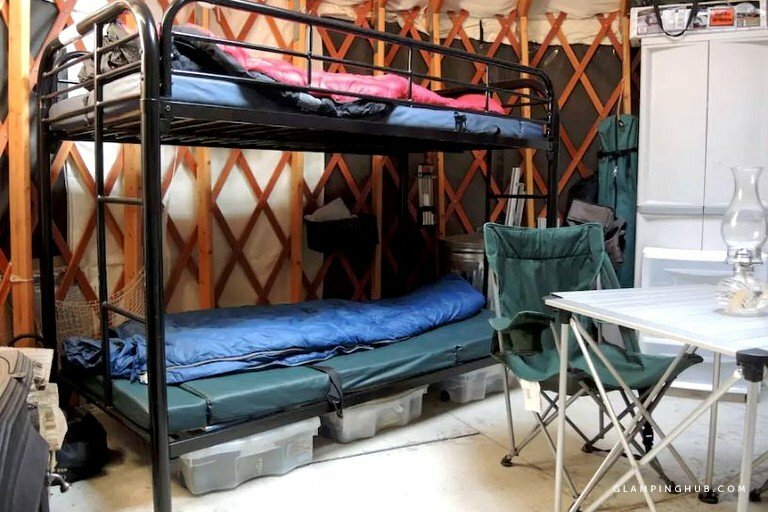 Two single-sized bunk beds, two single cots, and two sleeping bags with blankets provide the sleeping spaces, and the rental is also equipped with collapsable tables and chairs. 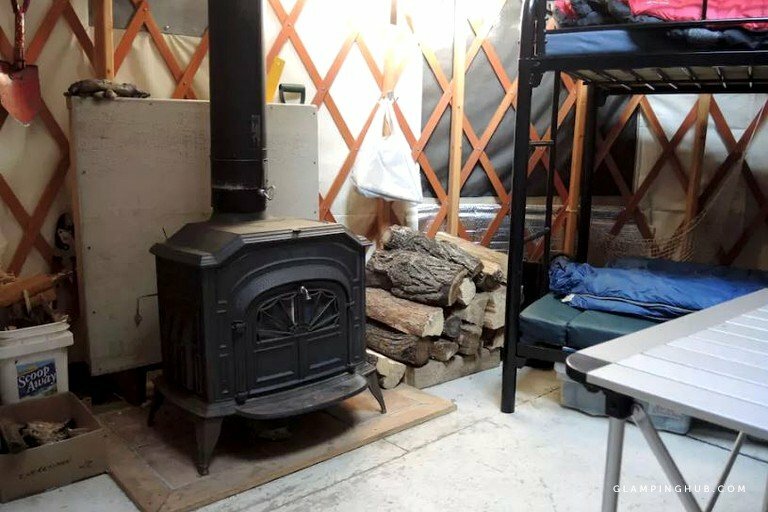 A charming, wood-burning stove is found inside the rental, keeping things cozy in colder months. 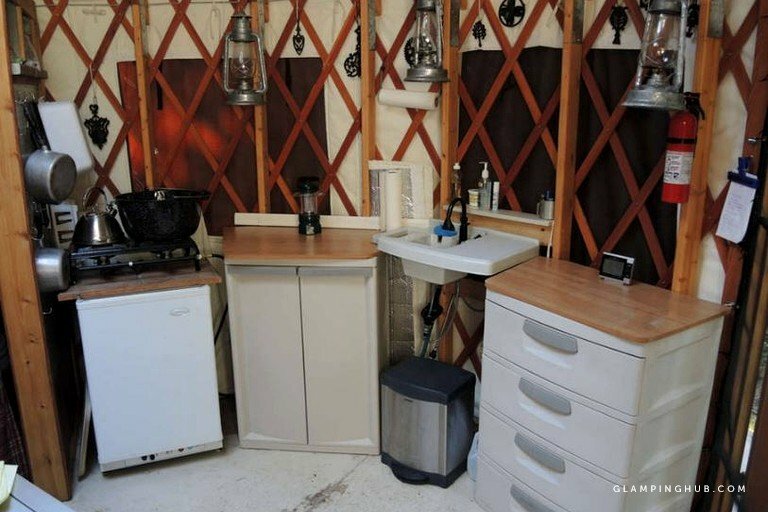 The kitchen area includes a stove and a refrigerator that runs on propane, as well as necessary utensils, cutlery, and dishes that guests would need to complete a meal.